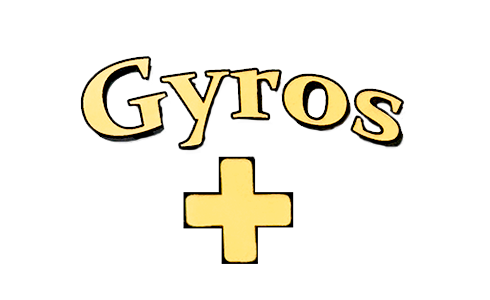 Online ordering menu for GYRO PLUS. Come check out Gyro Plus in Nashville, Tennessee! We serve wings, sandwiches, salads, and more! Try one of our burgers such as the Cheeseburger or the Hamburger Deluxe! Find us on Murfreesboro Pike by Bank of America and Double Eight Food Mart. Order online for carryout!